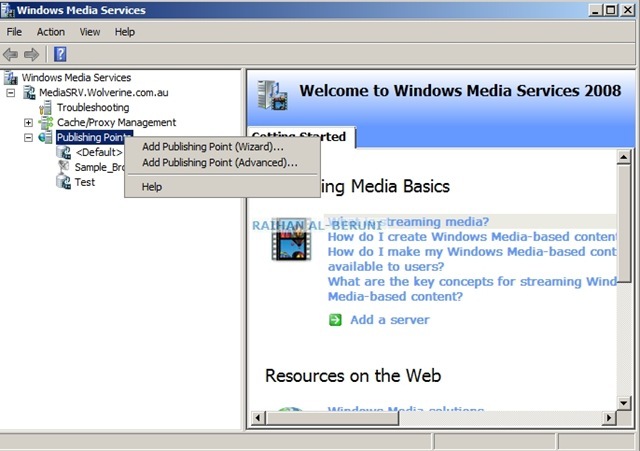 Windows Media Services 2008 is an industry standard platform for streaming or on-demand audio/video content for windows XP and Windows 7 clients over private or public networks. 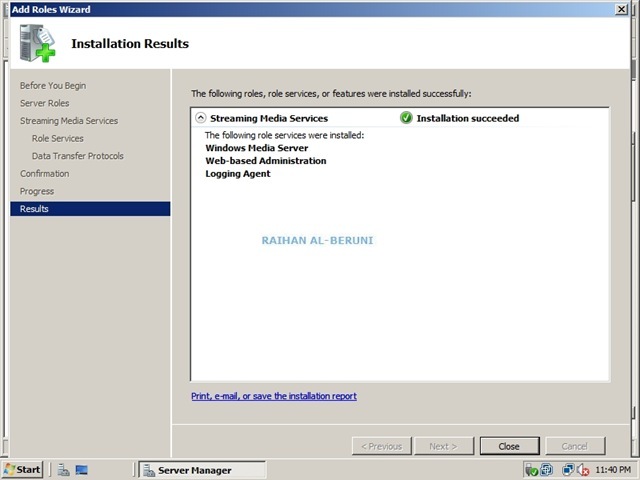 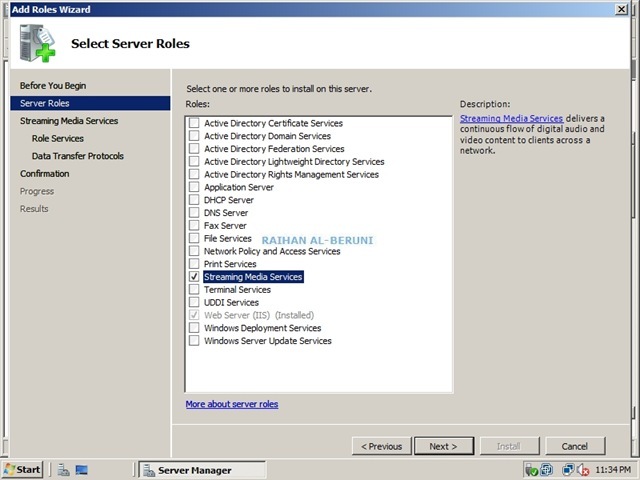 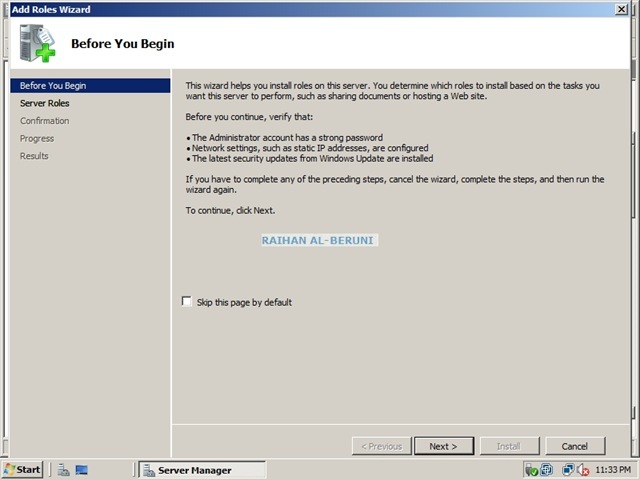 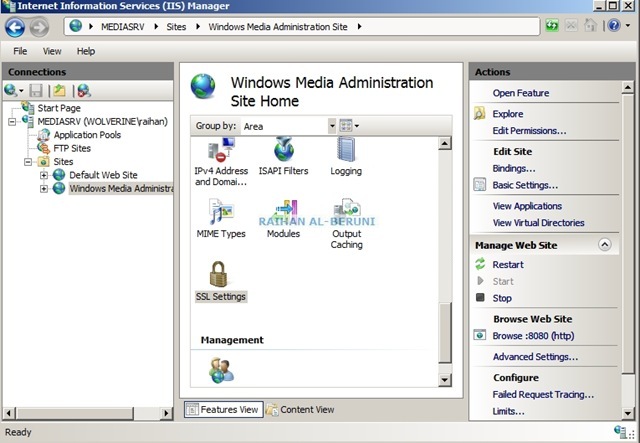 Windows Media Services 2008 manages one or more Windows Media servers running on the Windows Server 2008 operating system. 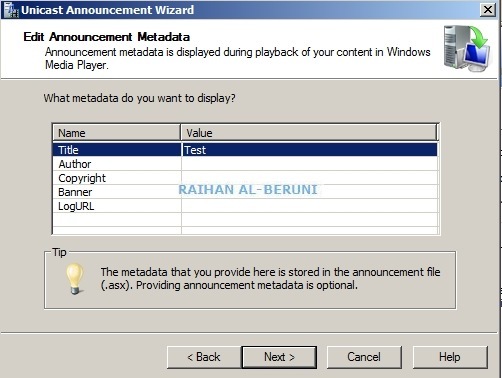 Client machine can play contents using Windows Media Player or Silverlight. 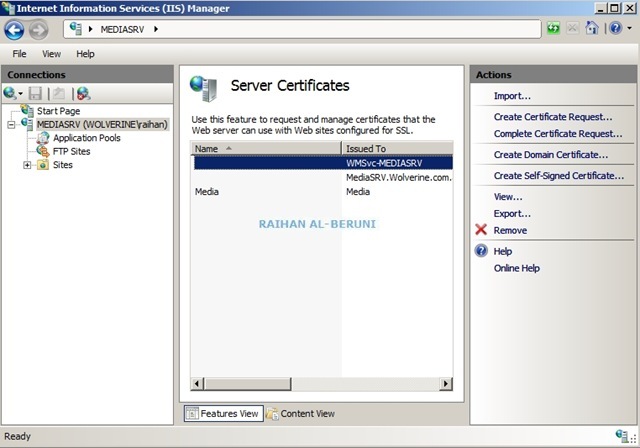 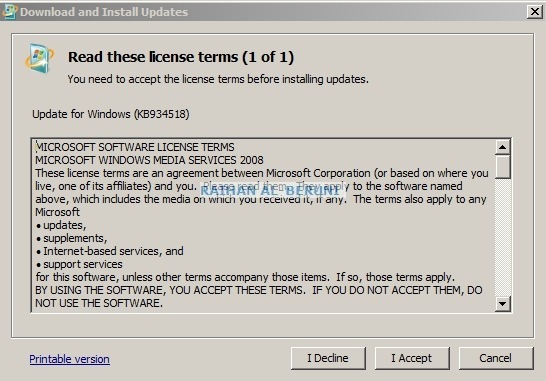 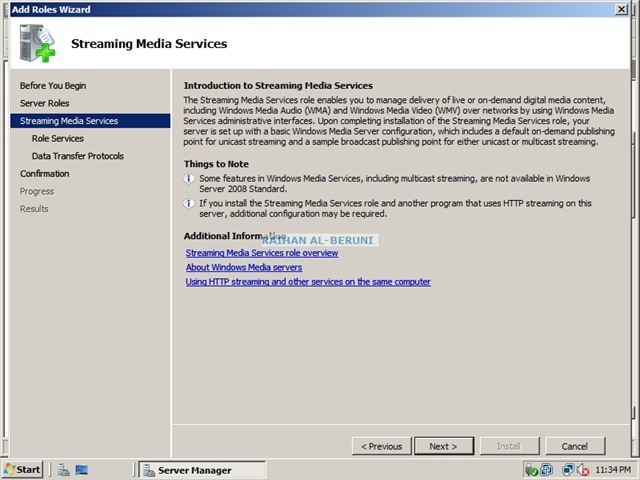 Windows Media Services 2008 server capable of proxying, caching, or redistributing content. 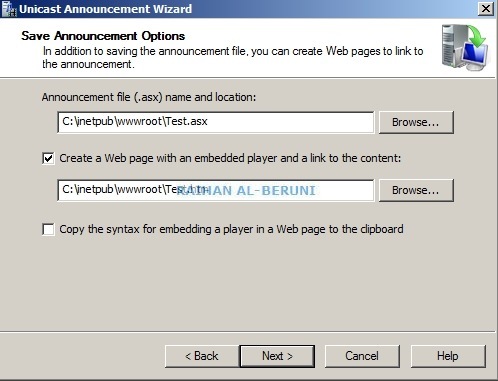 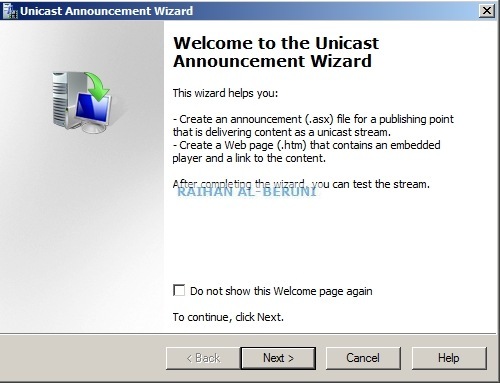 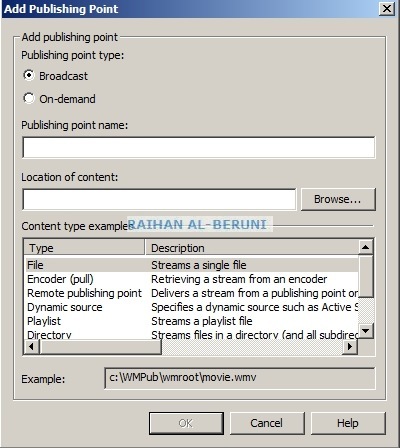 Custom media content that have been developed using the Windows Media Software Development Kit (SDK) can also be deployed through media services. 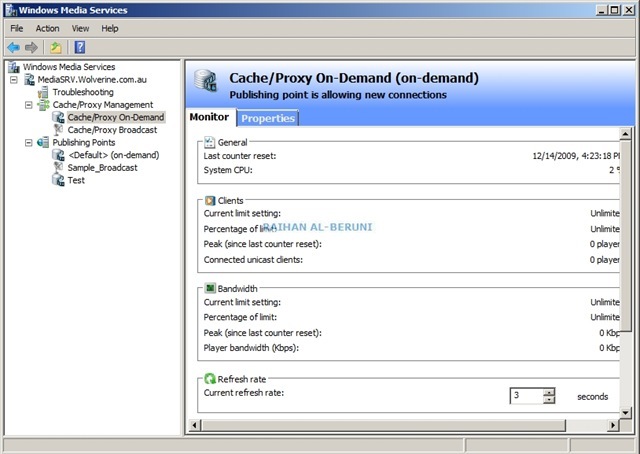 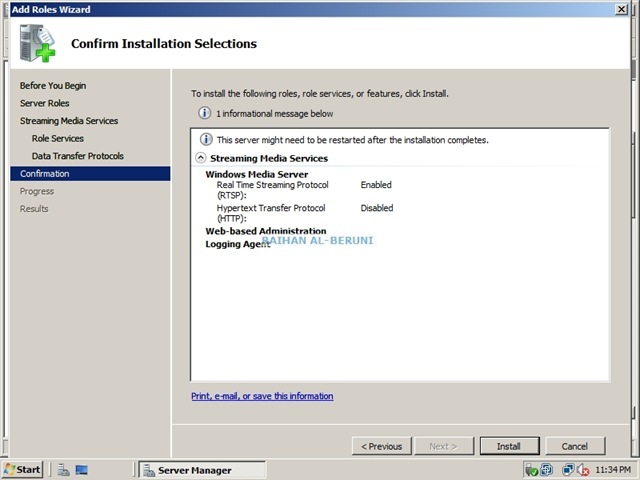 Windows Media Services 2008 contains a new, built-in cache/proxy plug-in that you can use to configure your Windows Media server either as a cache/proxy server or a reverse-proxy server. 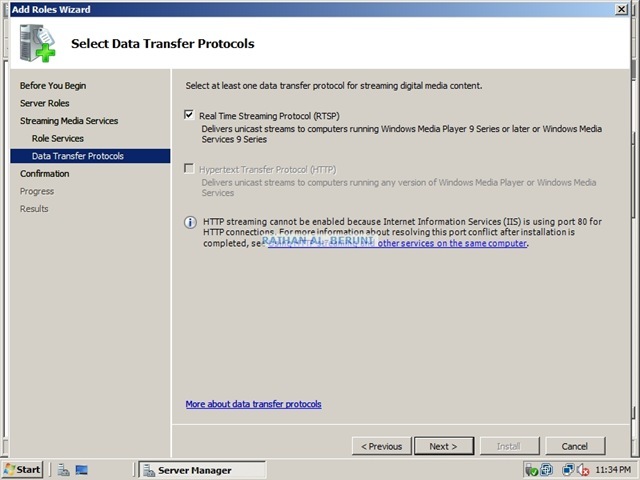 Download Windows Media Services. 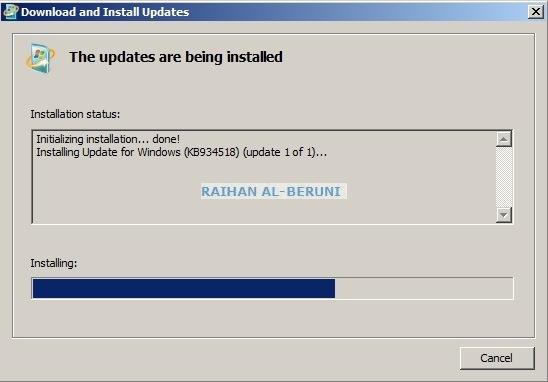 Install update on server as follows. 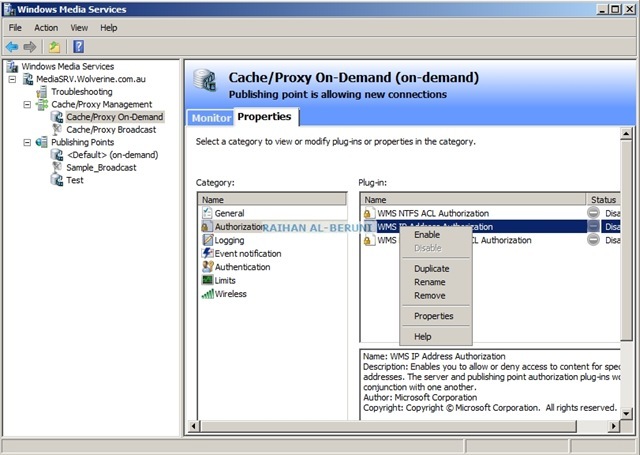 Here, I have shown config of IP address authorization property. 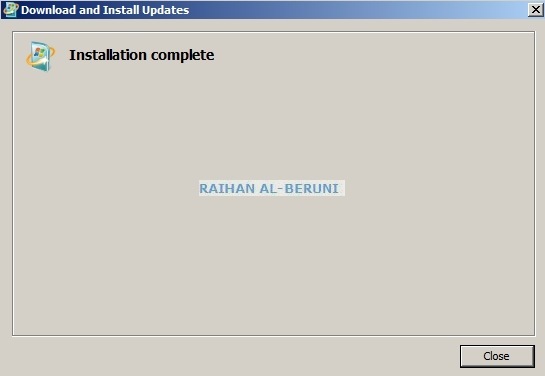 You have to configure rest of them according to your need. 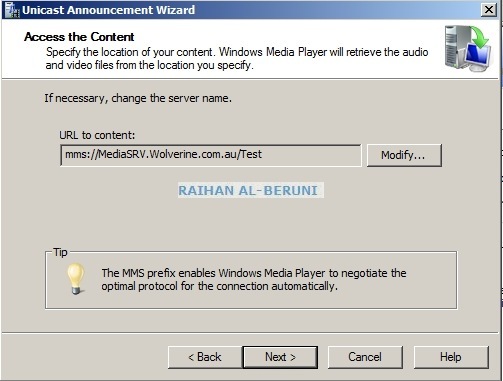 Add CNAME record (Example: media.yourdomain.com.au points windows media server) in DNS server .